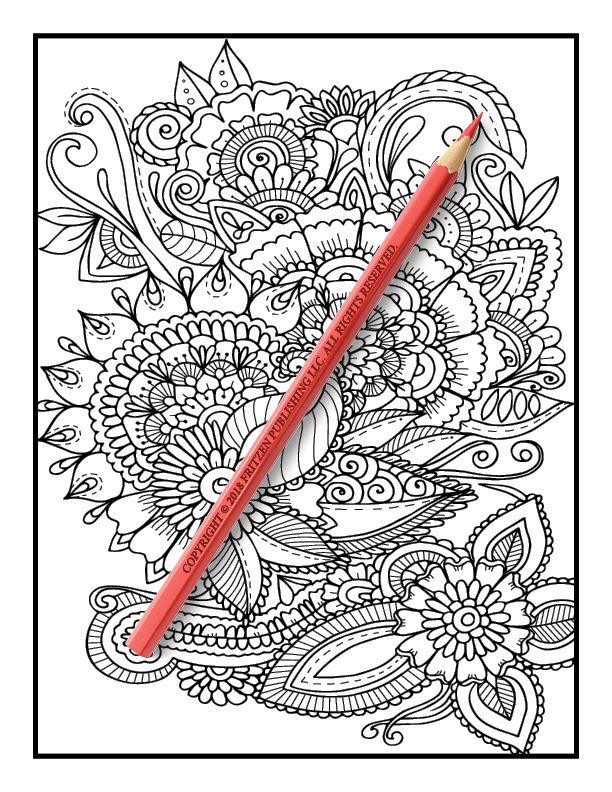 Beautiful henna style flowers await you in this magical coloring book from bestselling publishing brand, Jade Summer. 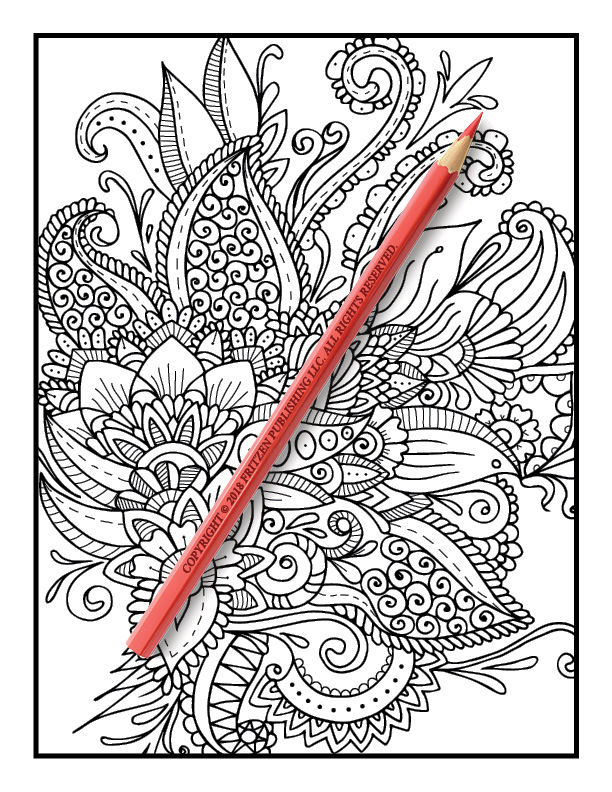 Our Henna Coloring Book showcases an exceptional array of blooms. 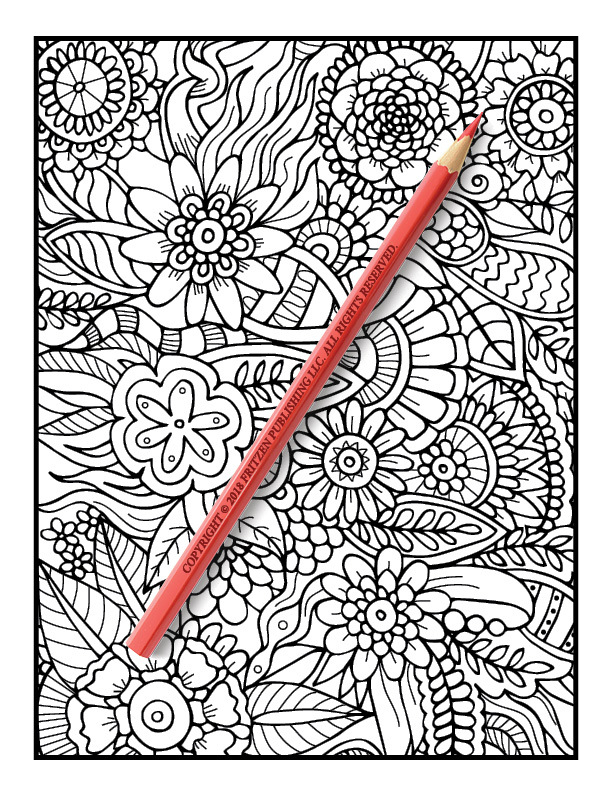 Use your favorite colors to fill in each design and watch them blossom. 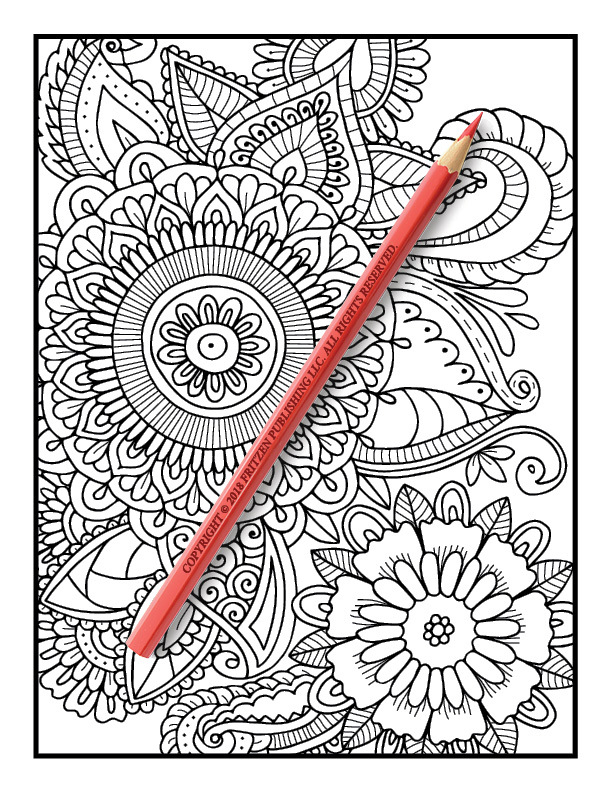 Each page features a pretty floral illustration with swirls and mandala style patterns. 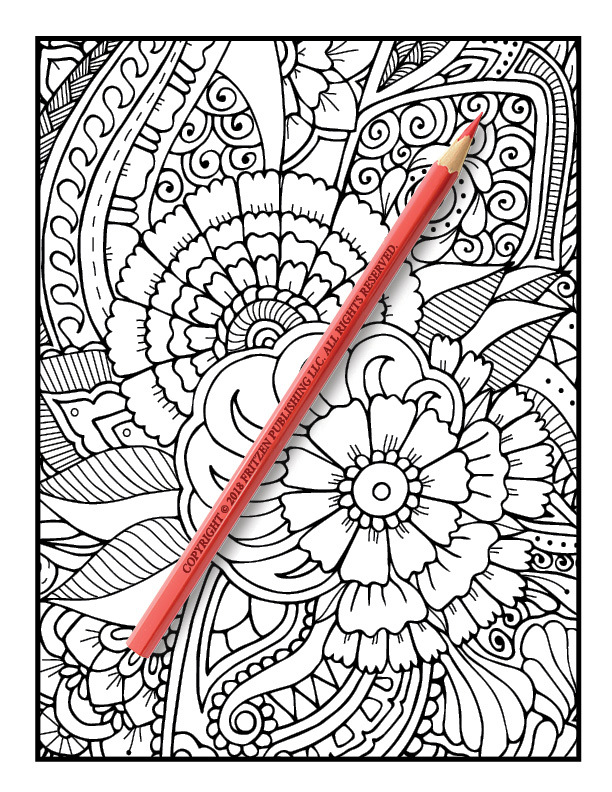 Colorists of all ages will adore using their creative skills to make a stunning masterpiece. 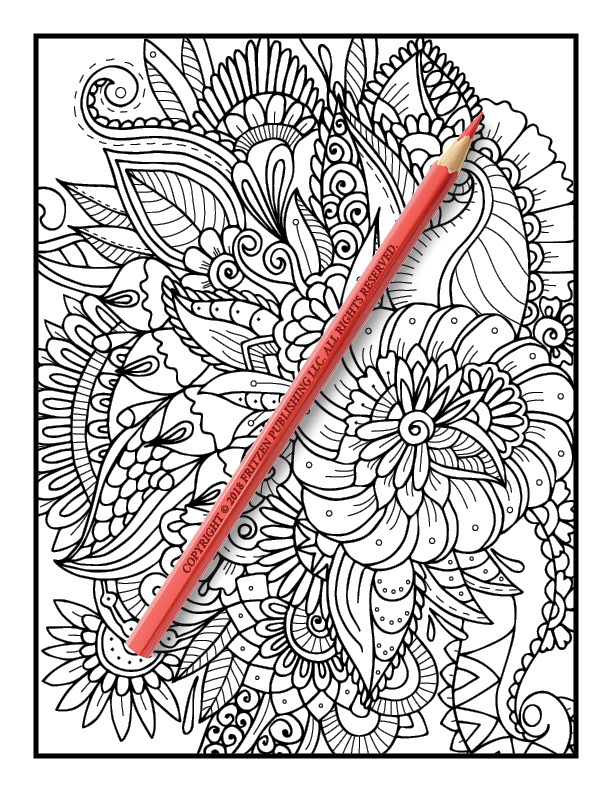 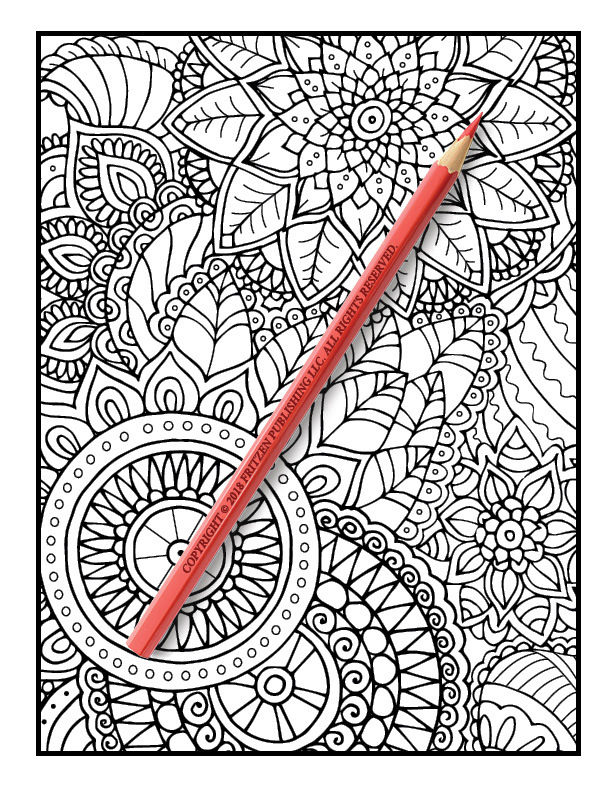 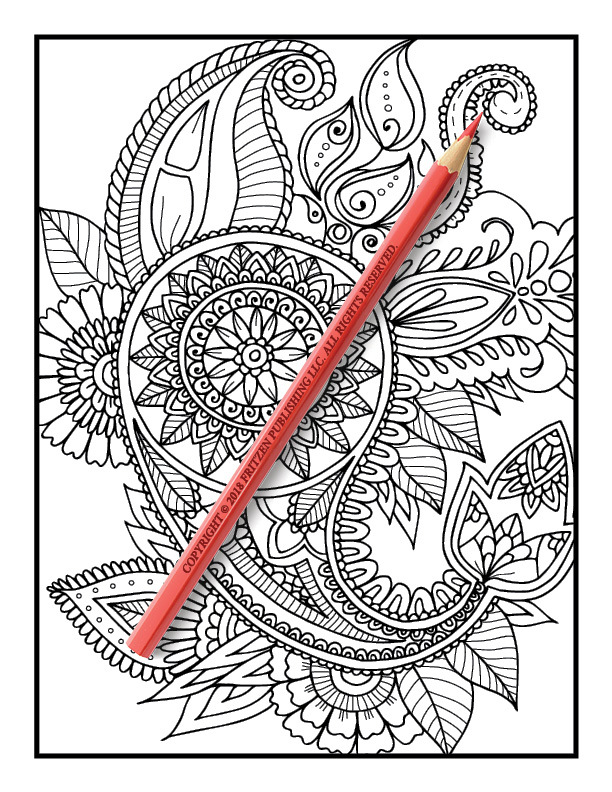 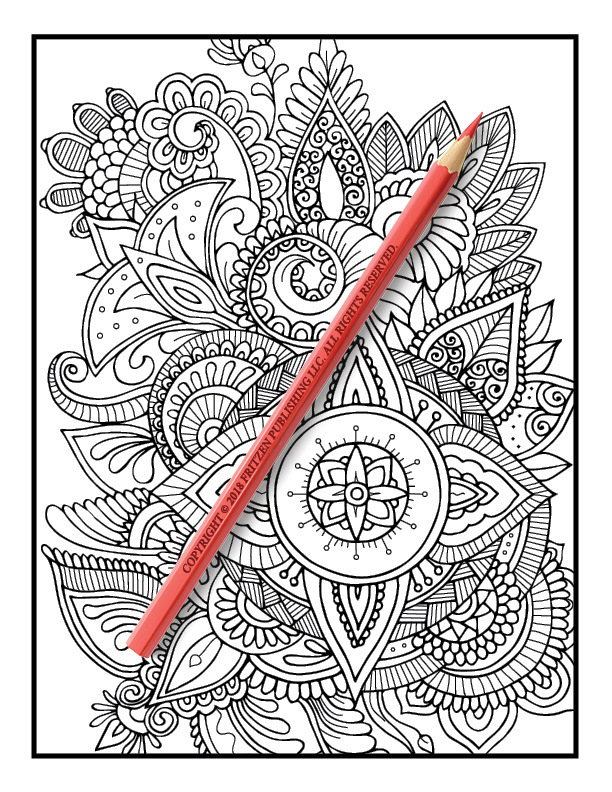 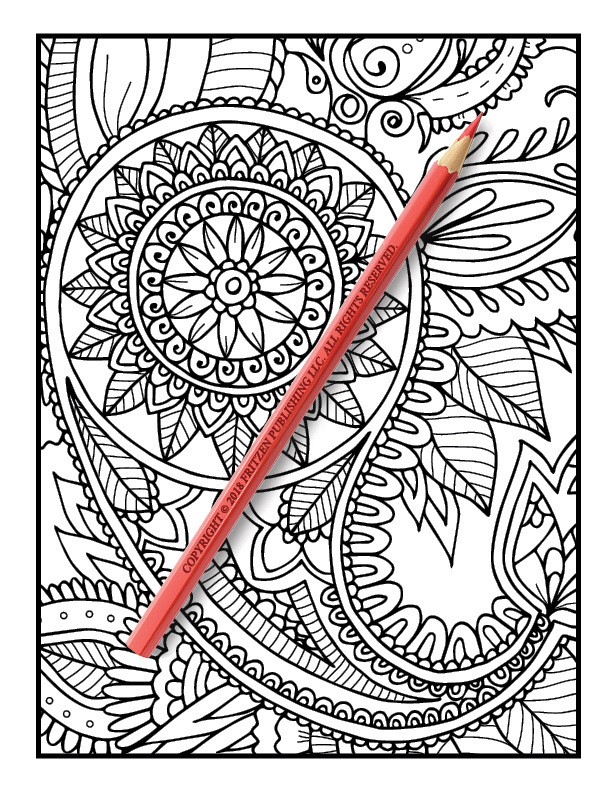 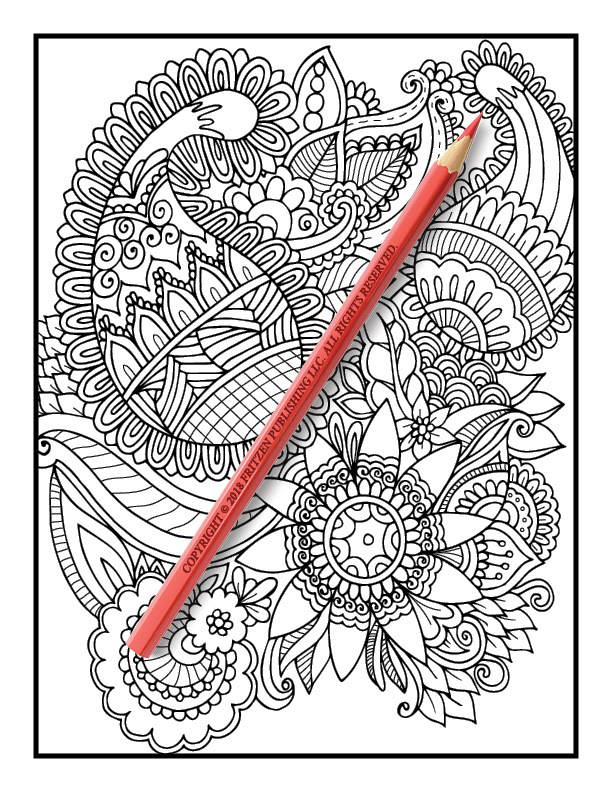 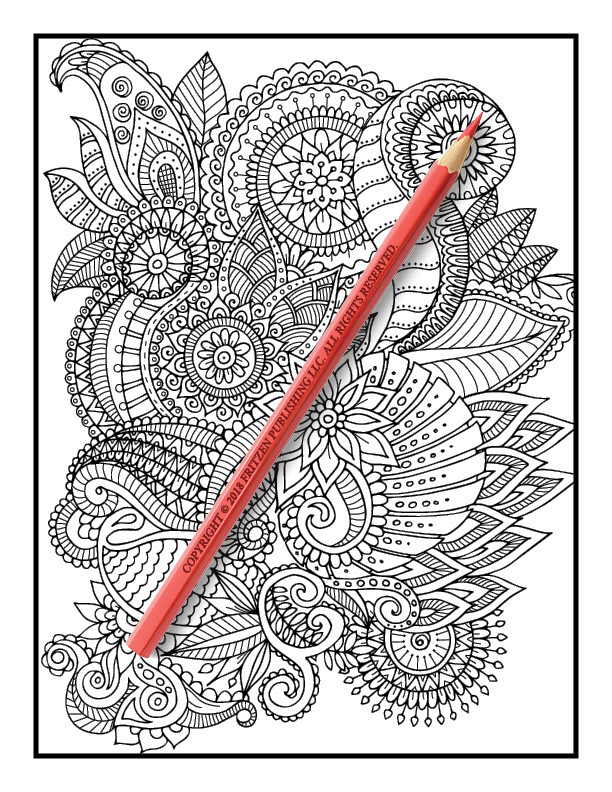 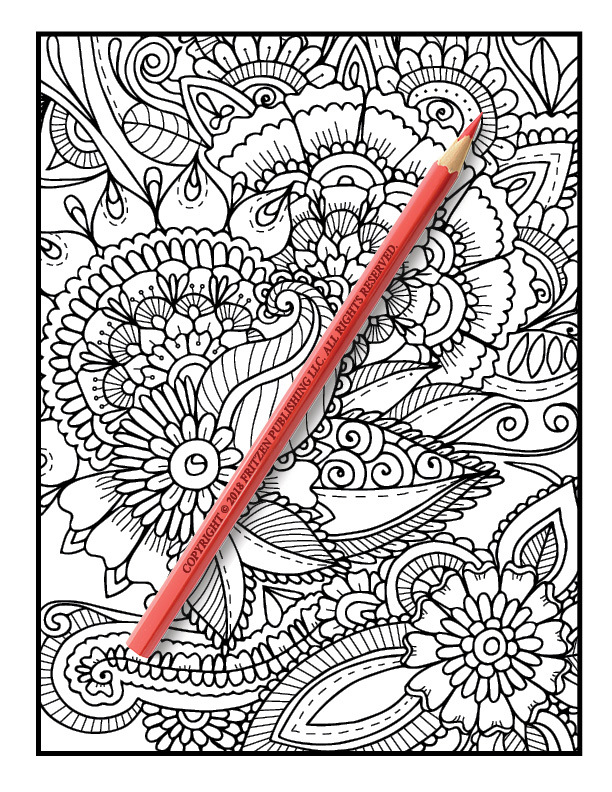 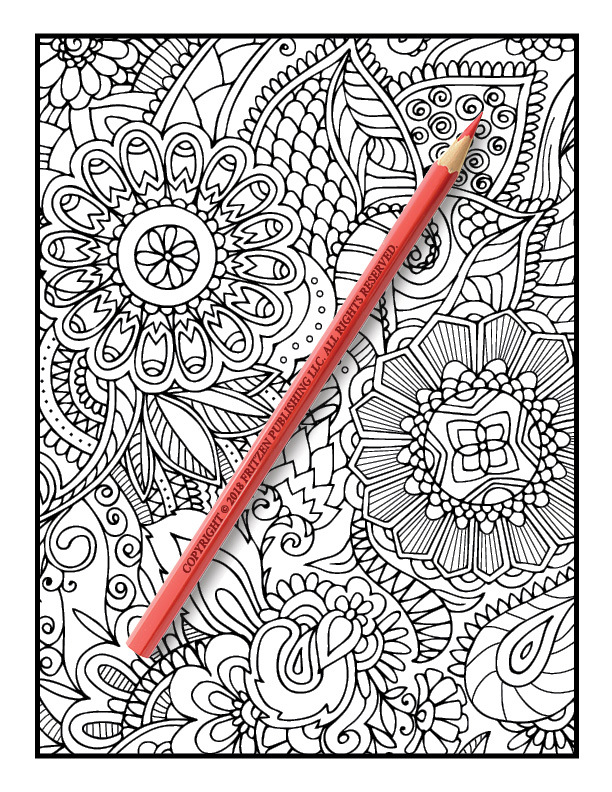 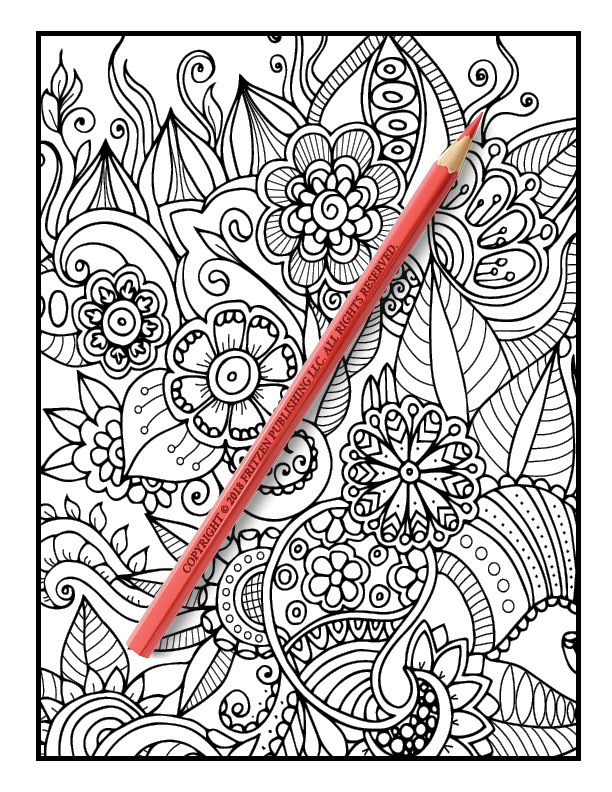 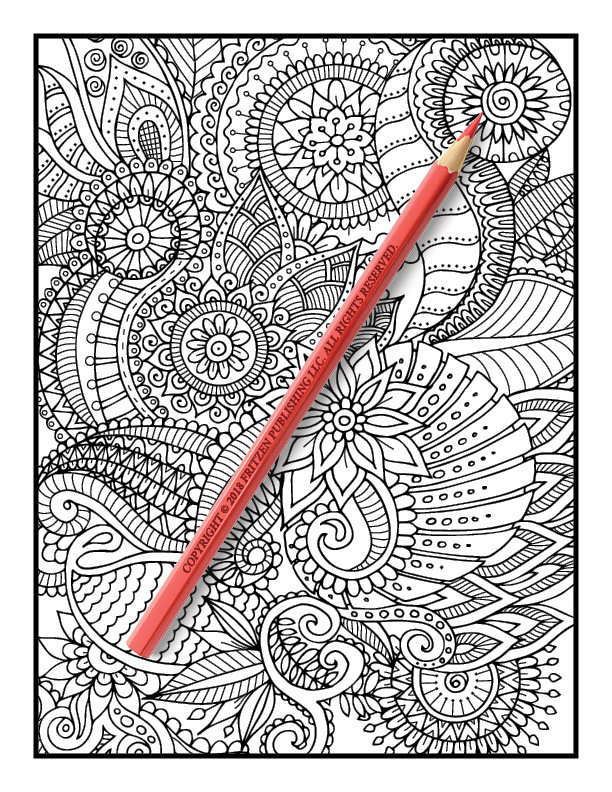 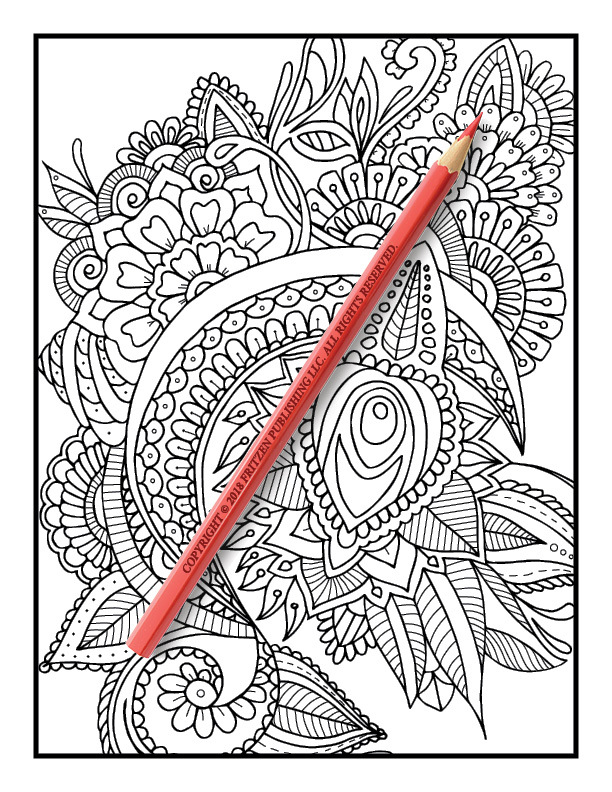 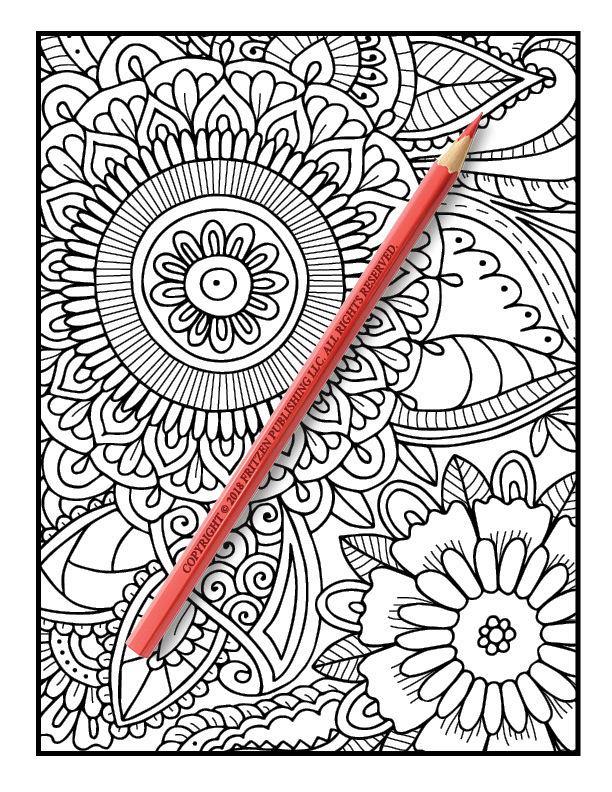 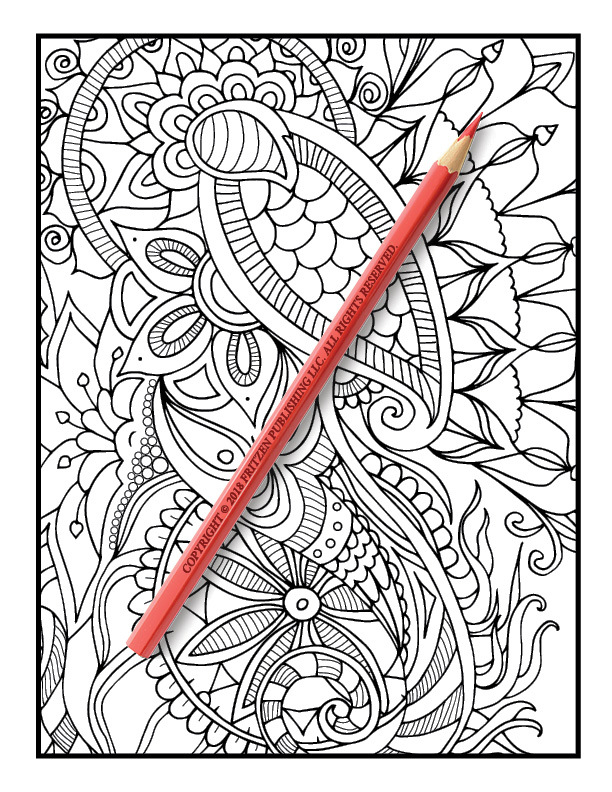 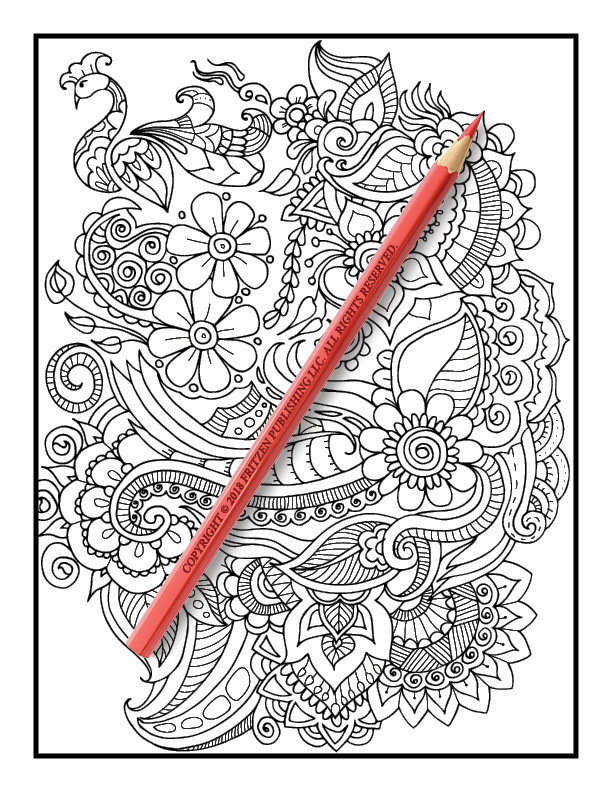 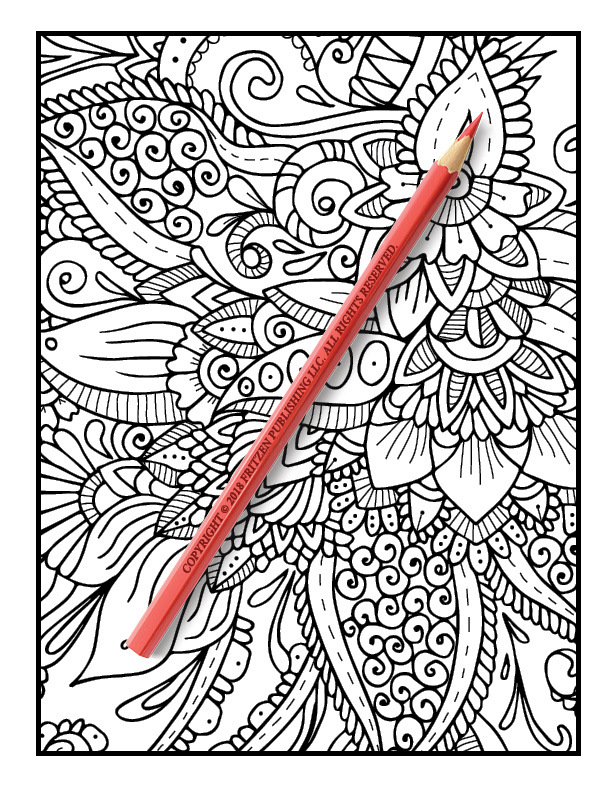 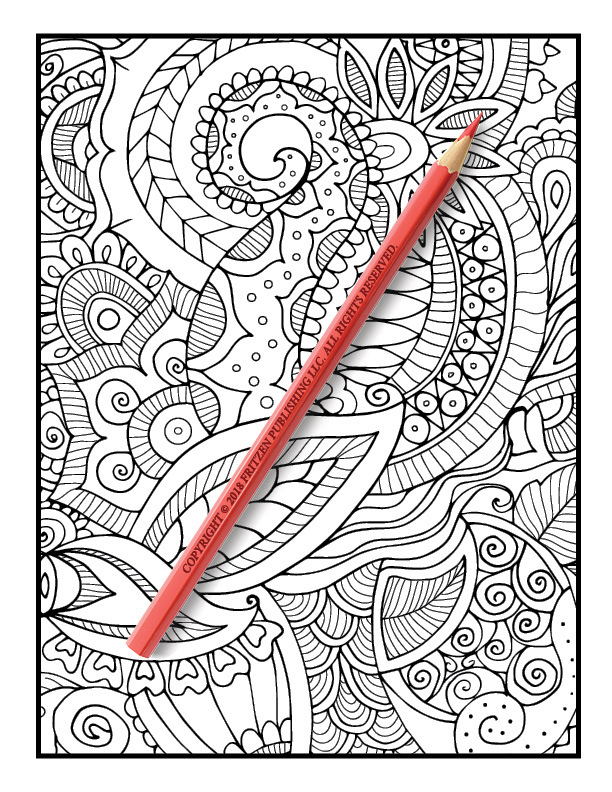 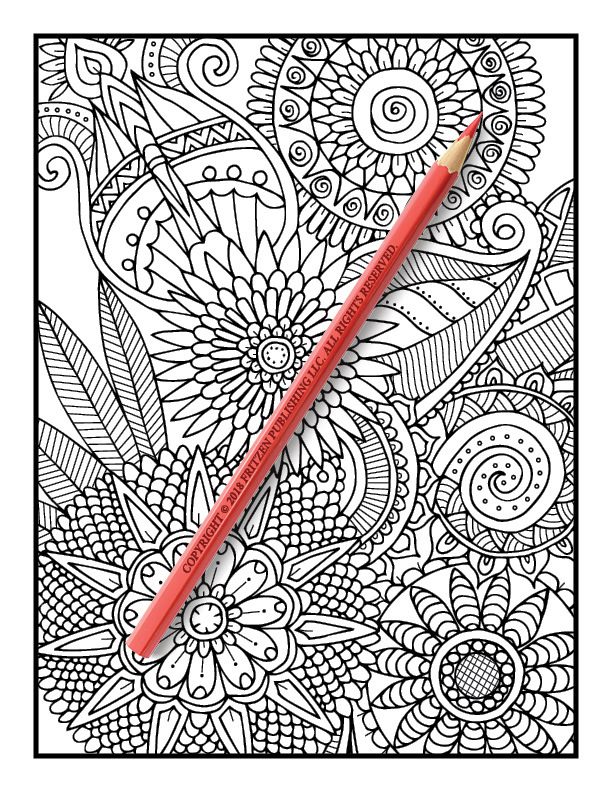 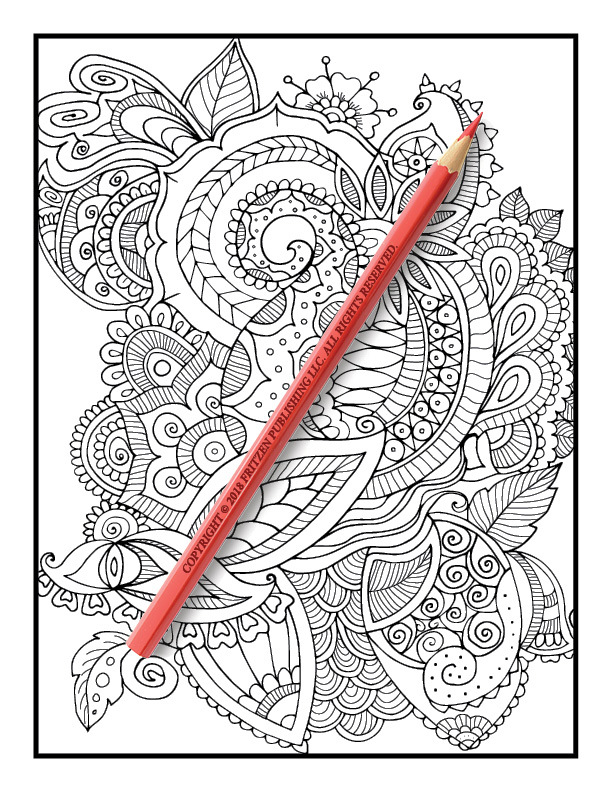 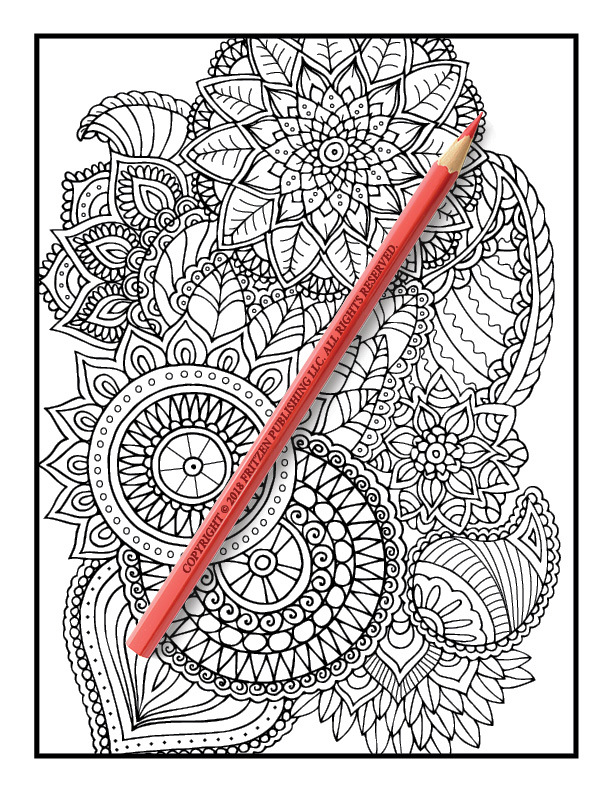 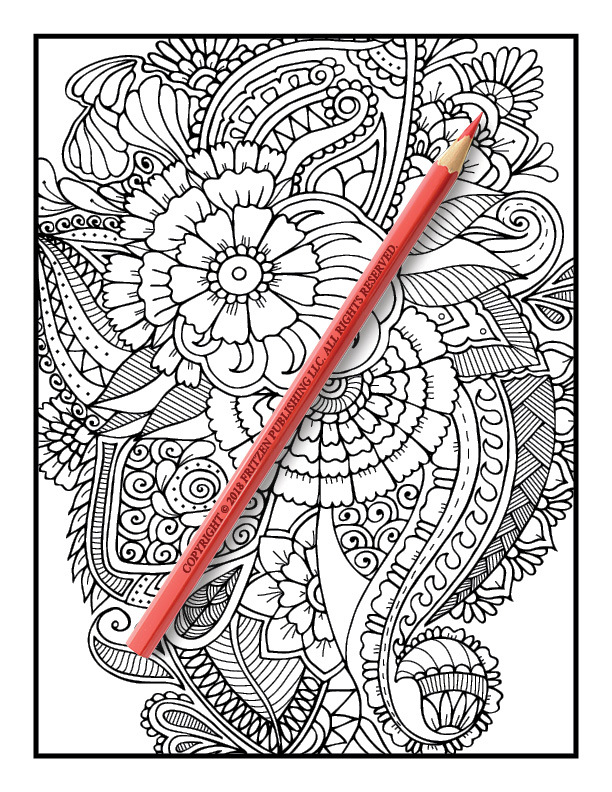 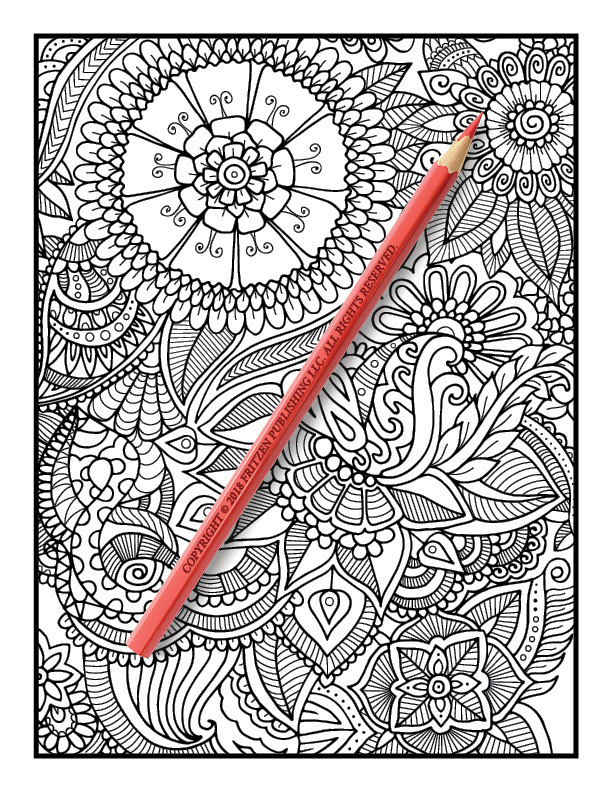 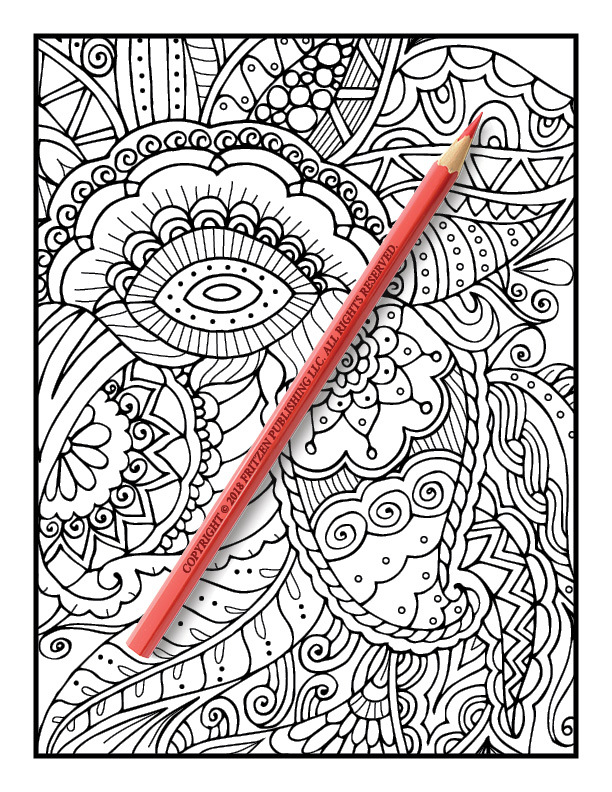 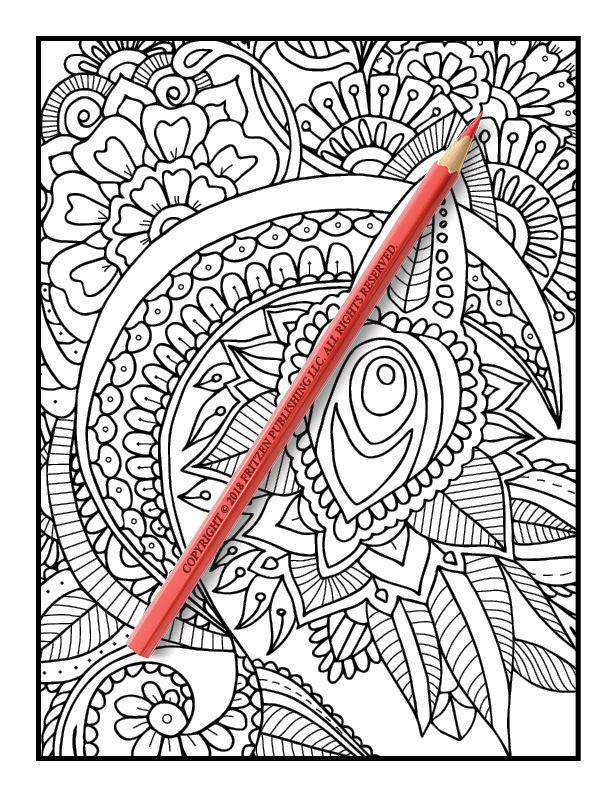 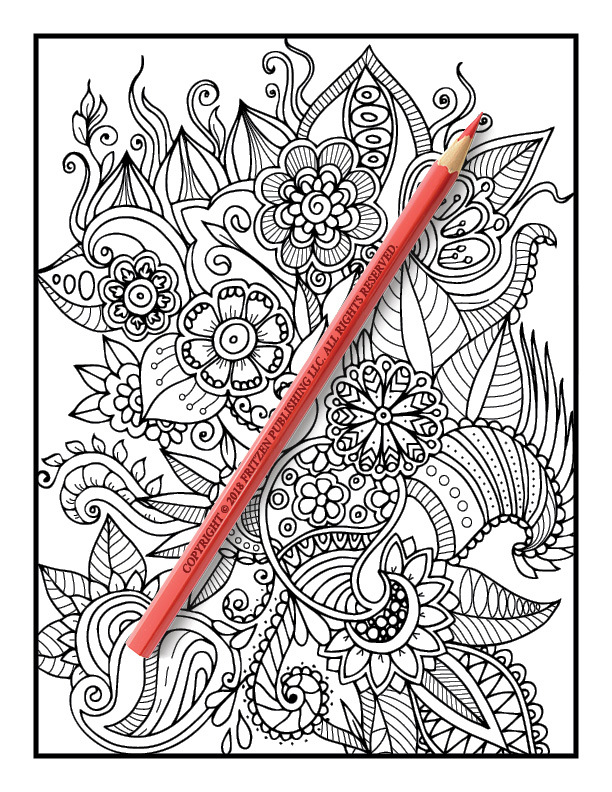 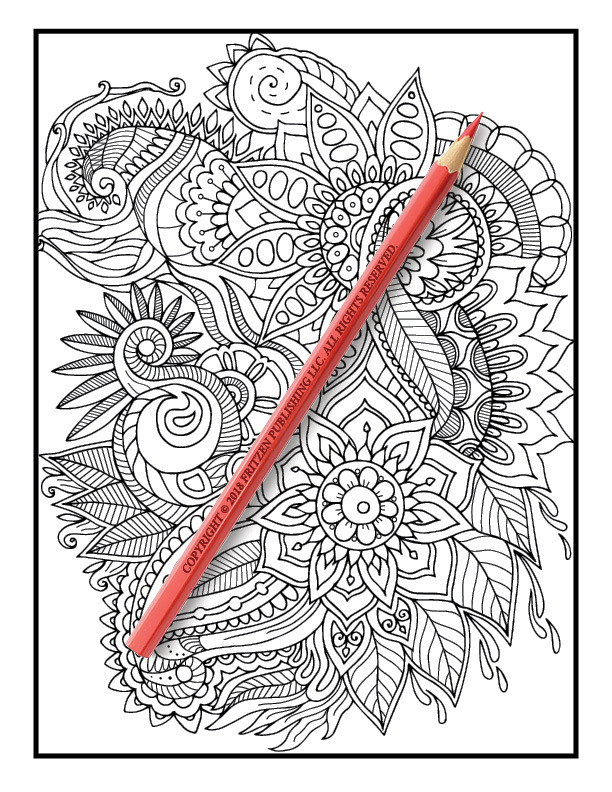 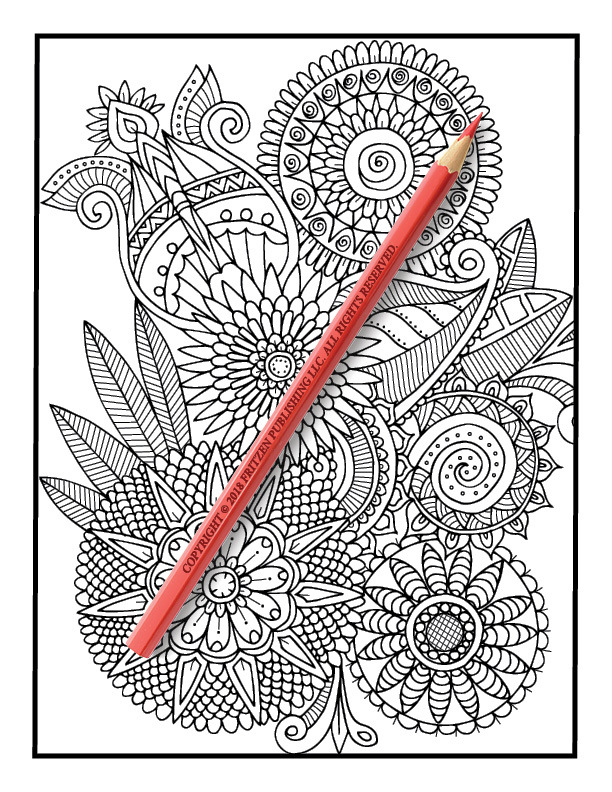 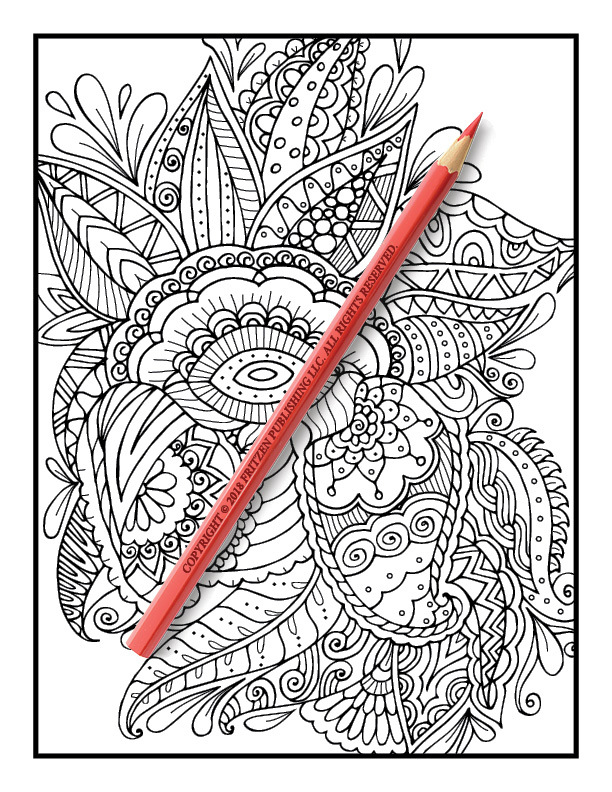 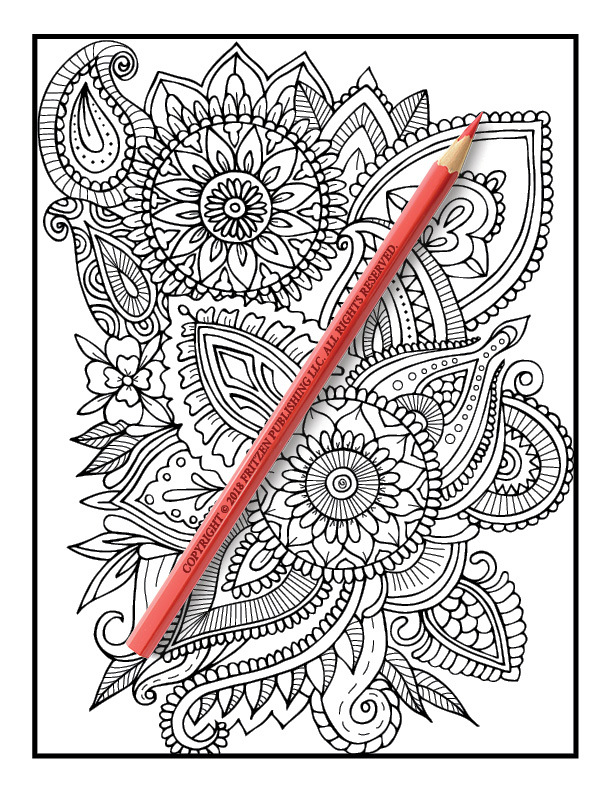 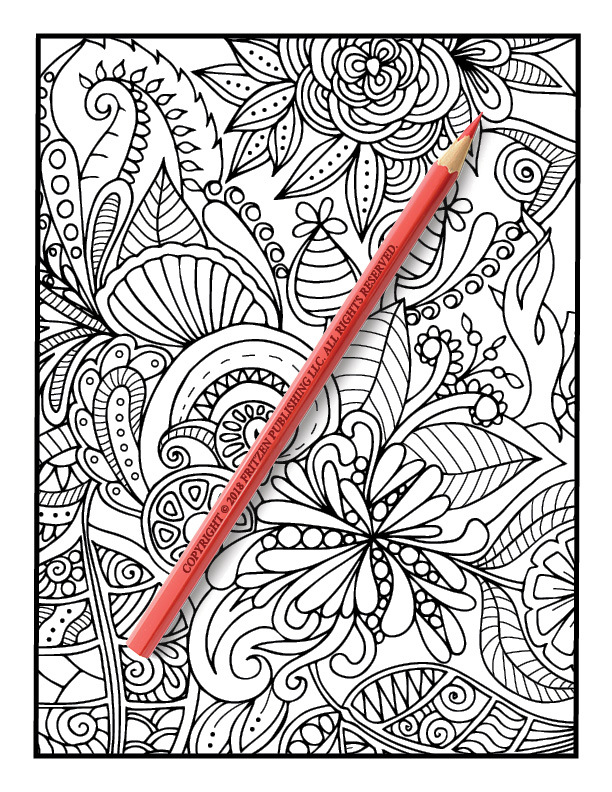 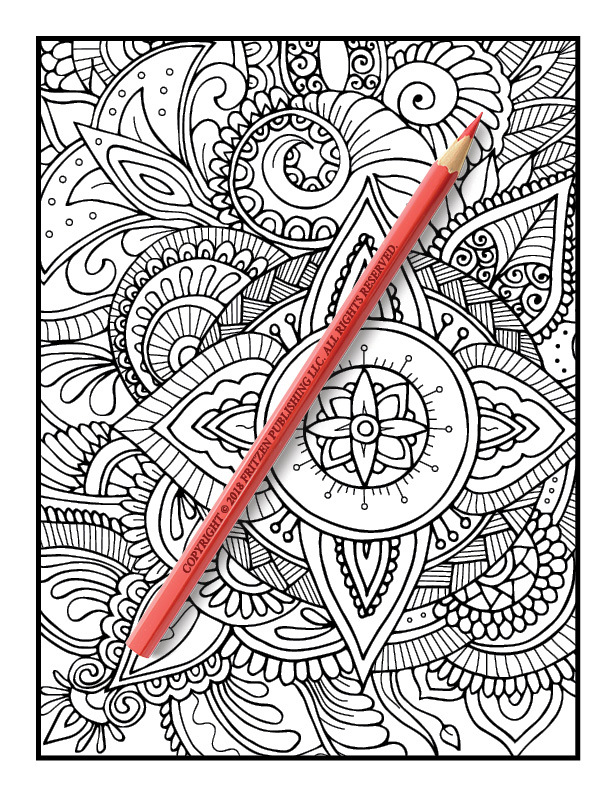 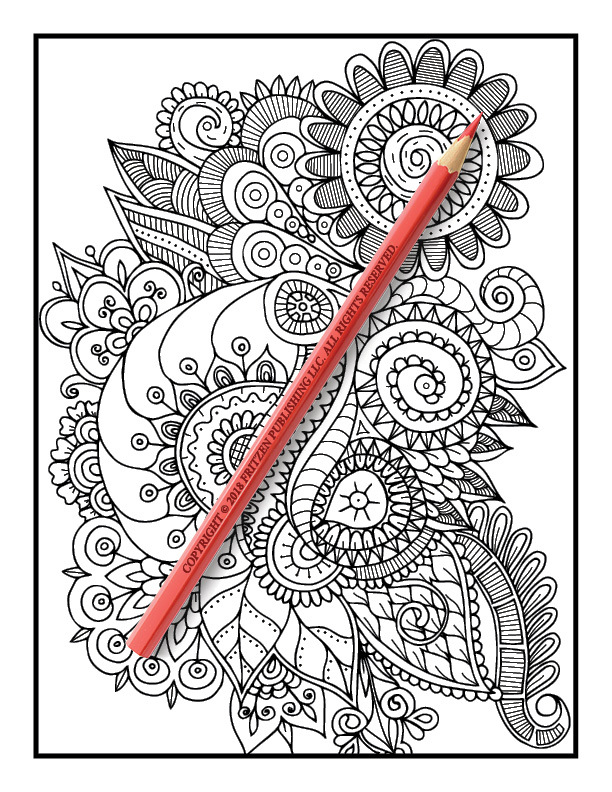 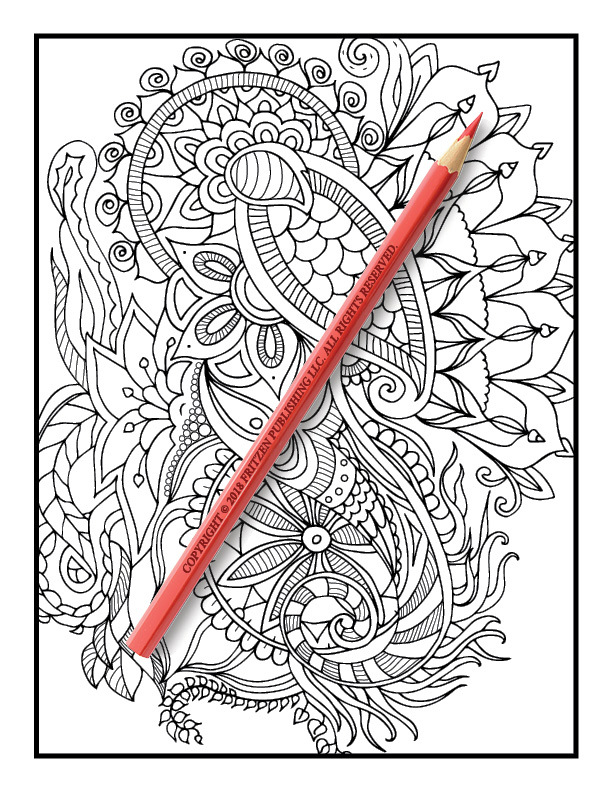 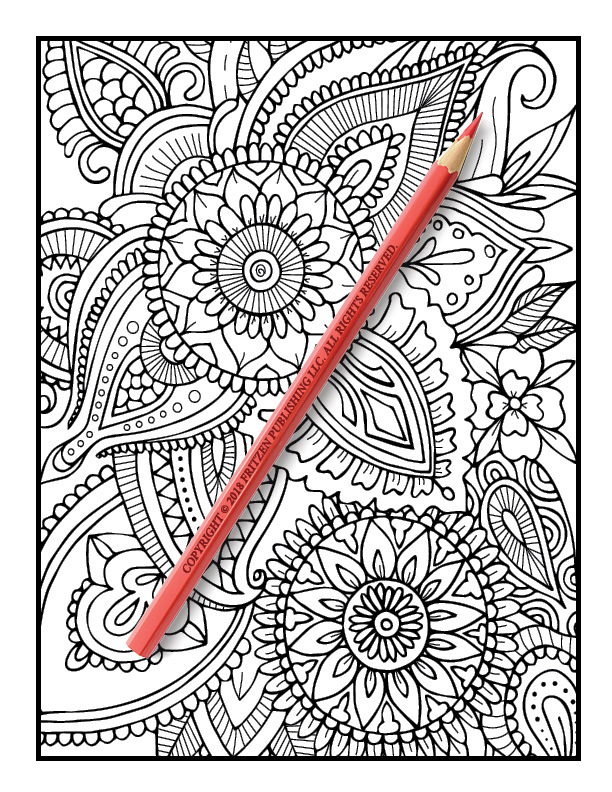 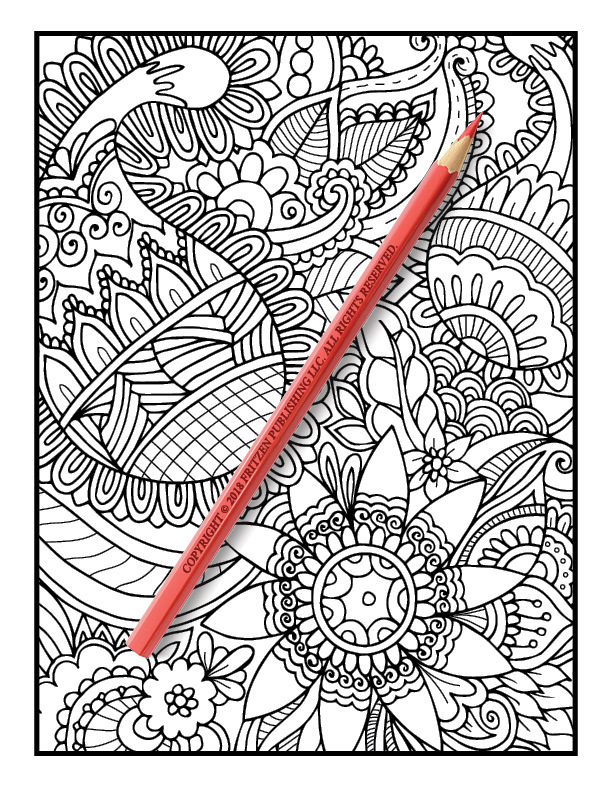 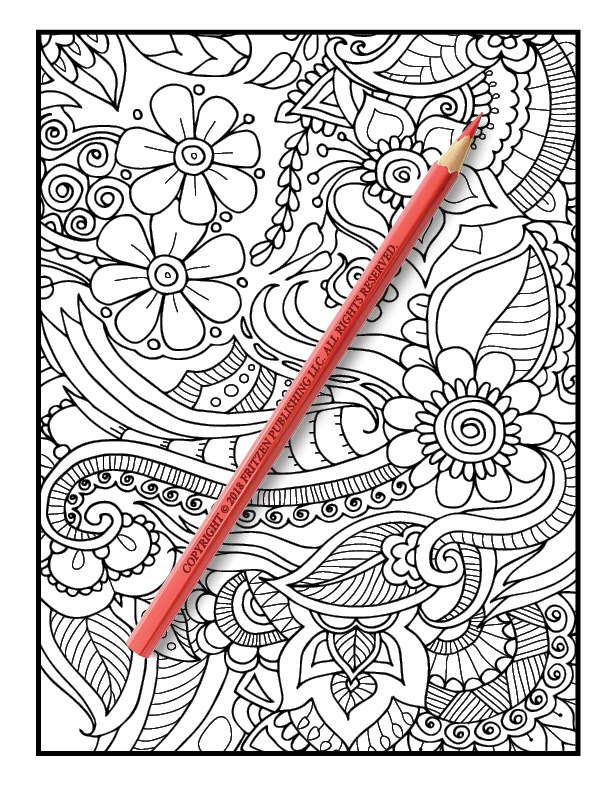 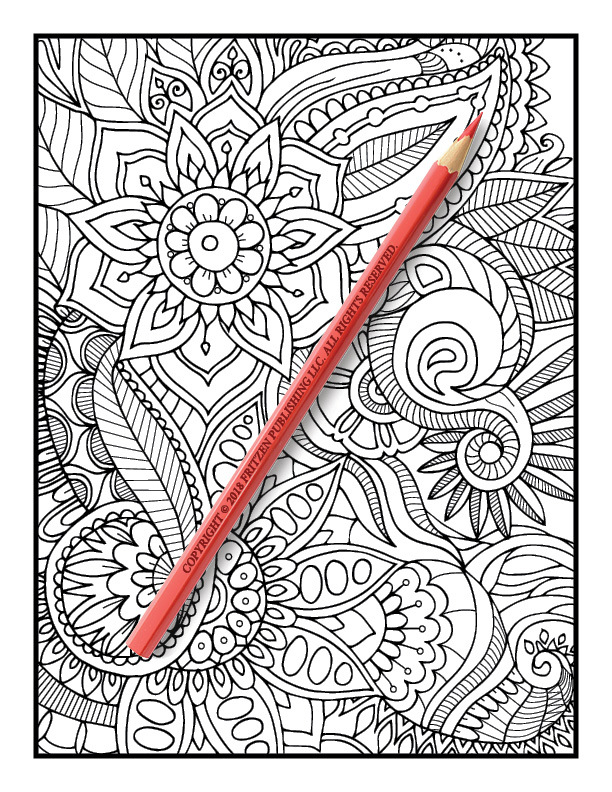 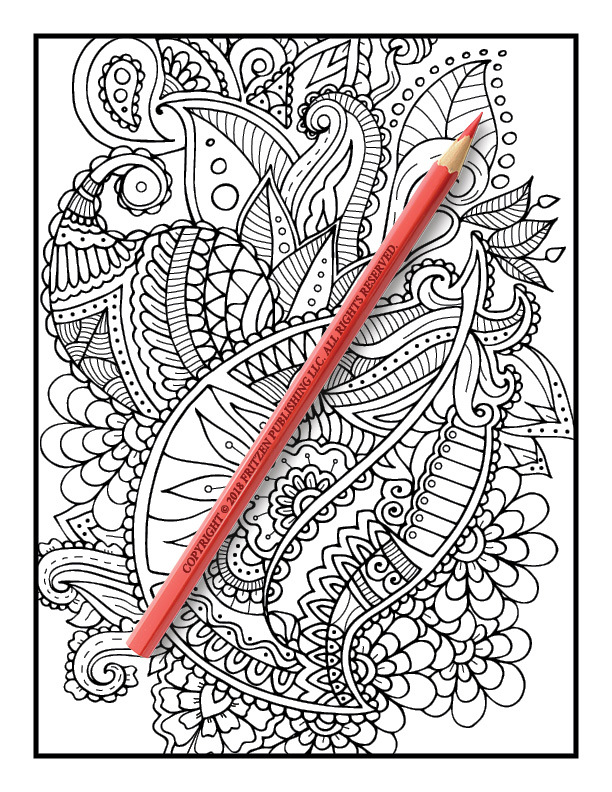 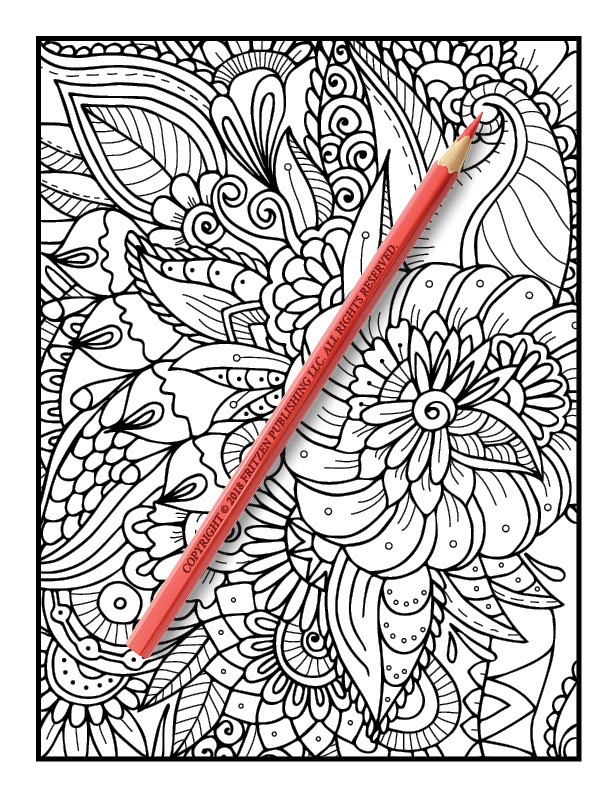 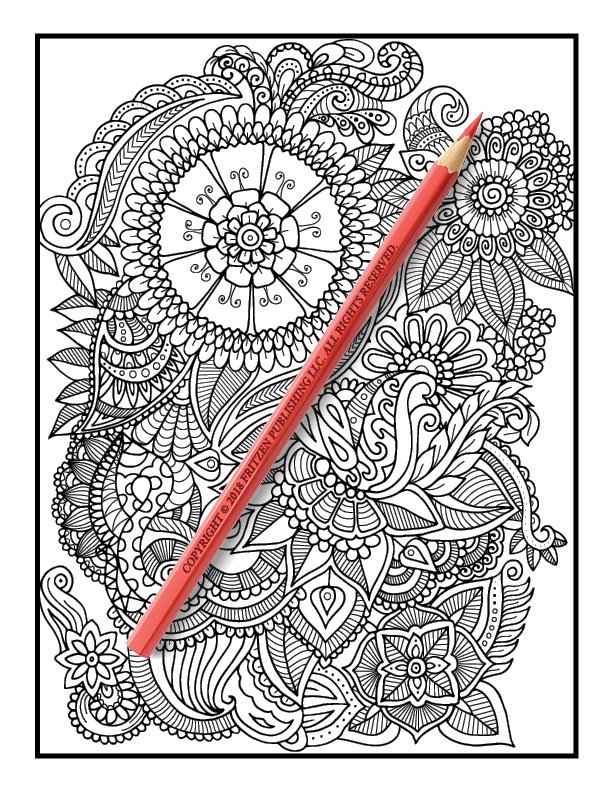 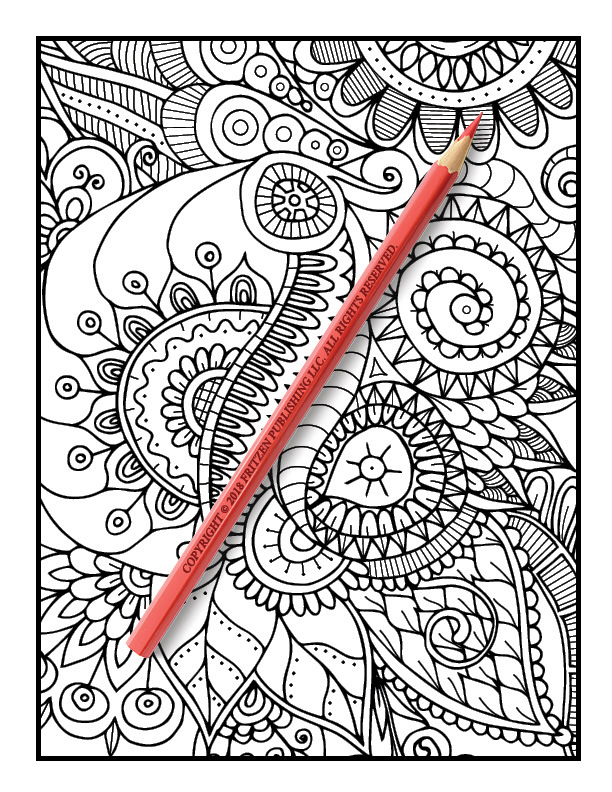 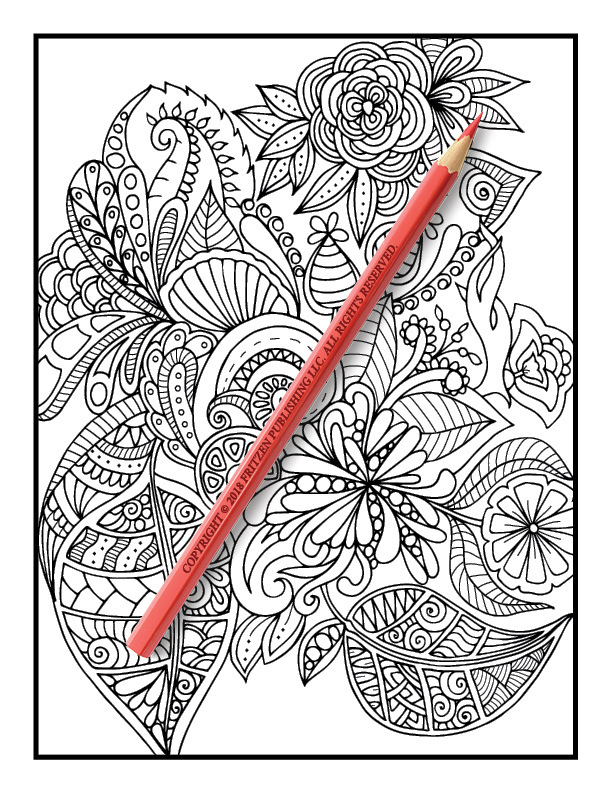 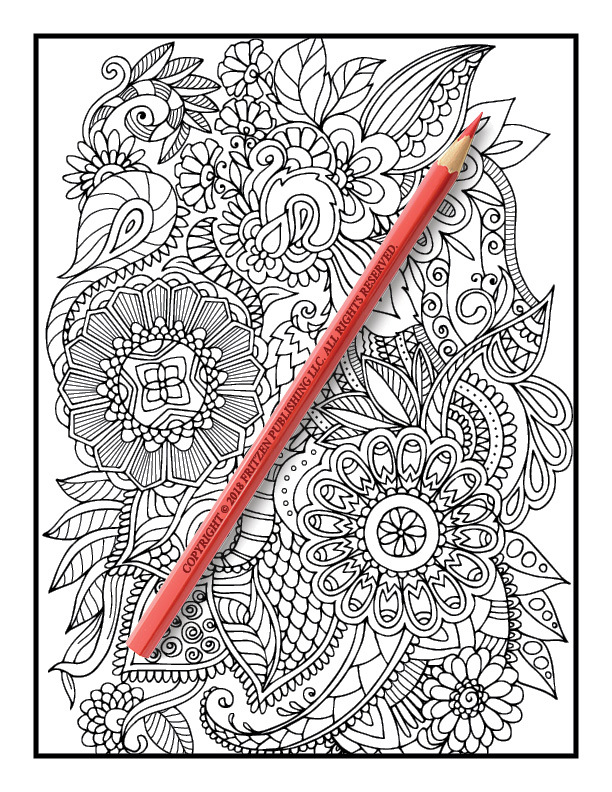 Join us on an exciting coloring adventure and unleash your inner artist. 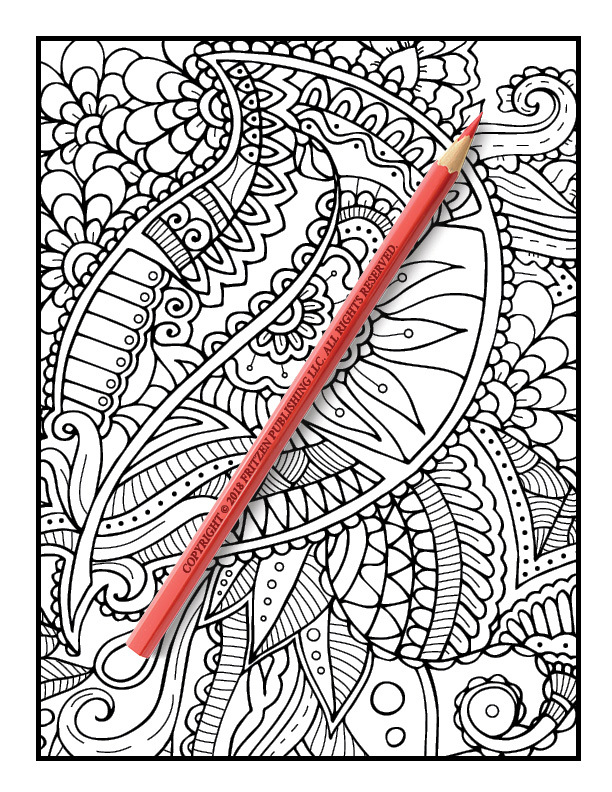 Our Henna Coloring Book is bursting with enchanting drawings that will immerse you in relaxation. 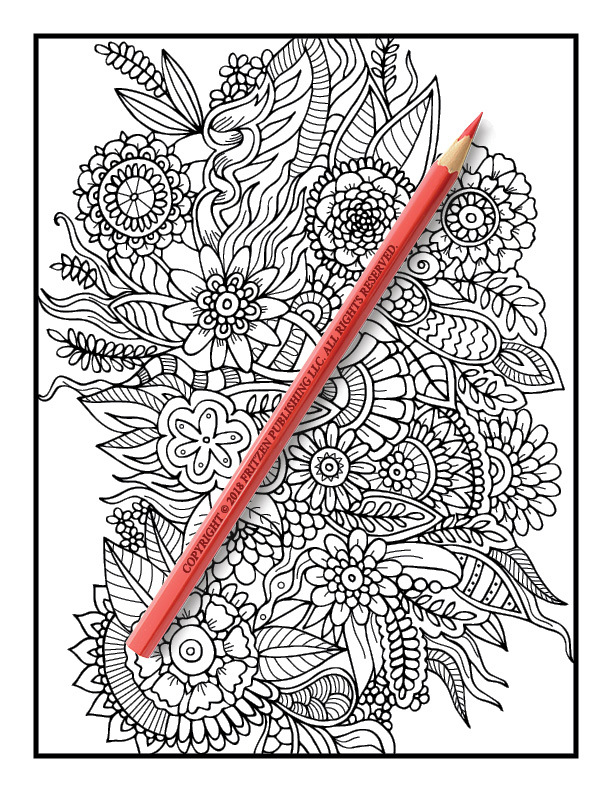 From dainty daisies to flourishing bouquets, each design is waiting to be filled with vivid hues.